Vermont has an historic culture that is geared and focused on outdoor activities. Through necessity in the past with agricultural pursuits, being outside doing chores and activities was just the way of life. You can’t help but feel that as arduous the existence was, it was still very pleasurable to be outside in Vermont’s magnificent surroundings. That same spirit is prevalent today in Vermont. No matter how inclement the weather might be, it’s still wondrous being outside in Vermont. Hike the Green Mountains or Mt. Mansfield, swim in Lake Champlain, go skiing in Stowe, the opportunities for outdoor adventure in Vermont is endless! Try searching our farms for sale or Vermont country estates to get a taste of the great outdoors in your next home! The focus of being outside is what has driven many businesses, professions and lifestyles in Vermont. The founding and development of one of the world’s largest designers and makers of natural wool clothing, Ibex, was based on outdoor experience in Vermont. One of the world’s largest makers of fishing tackle and lures, Chubb of Thetford was based on the experience of enjoying the outdoors in Vermont. The Long Trail is the oldest established hiking trail in the United States. It was the inspiration for the Appalachian Trail, which now encompasses part of the Long Trail. Enjoying the outdoors in Vermont in all seasons has been one of the hallmarks of Vermont. Learn more about sustainable living and what recreational activities Vermont has to offer. 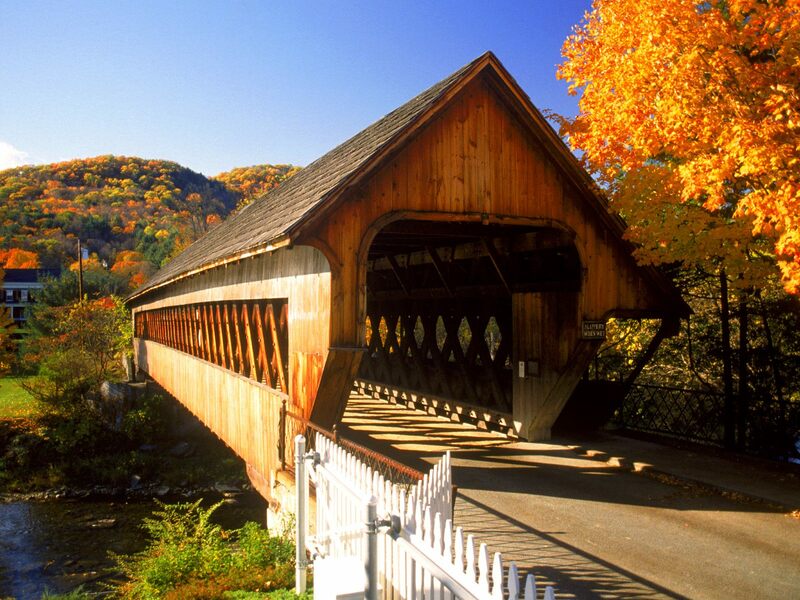 Don't hesitate to contact me with any question or for more information on living in Vermont.